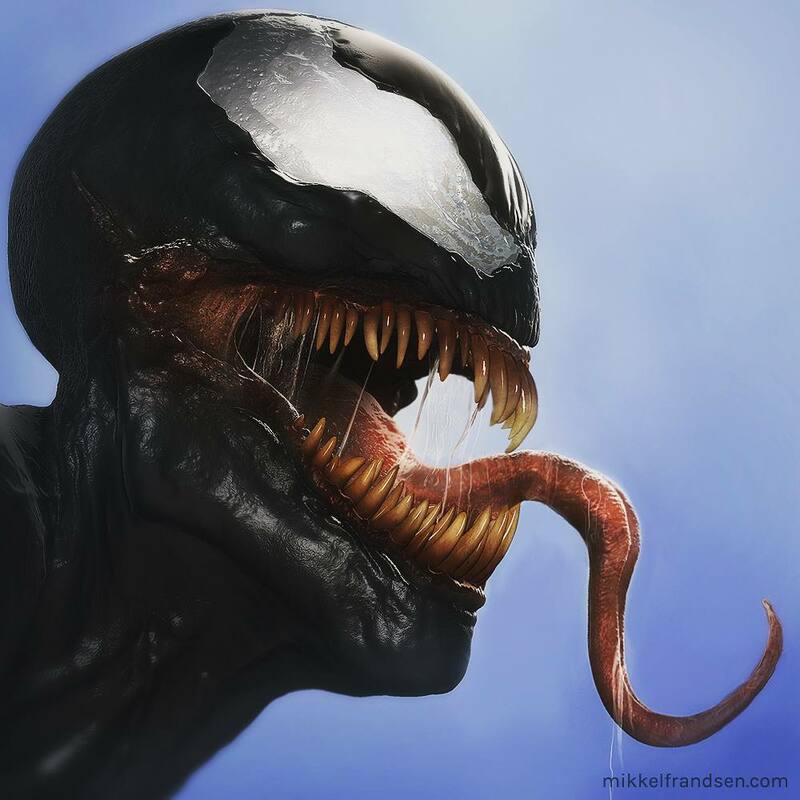 The Design of the New Venom is Out And It’s Terrifying! 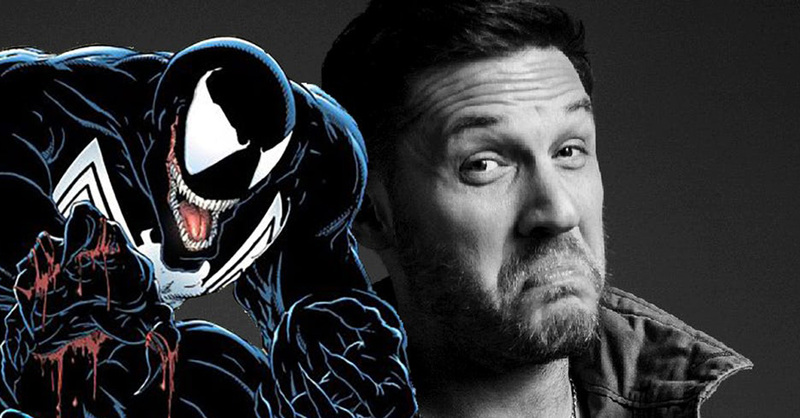 The design for the titular creature from the upcoming Venom movie may have been revealed! 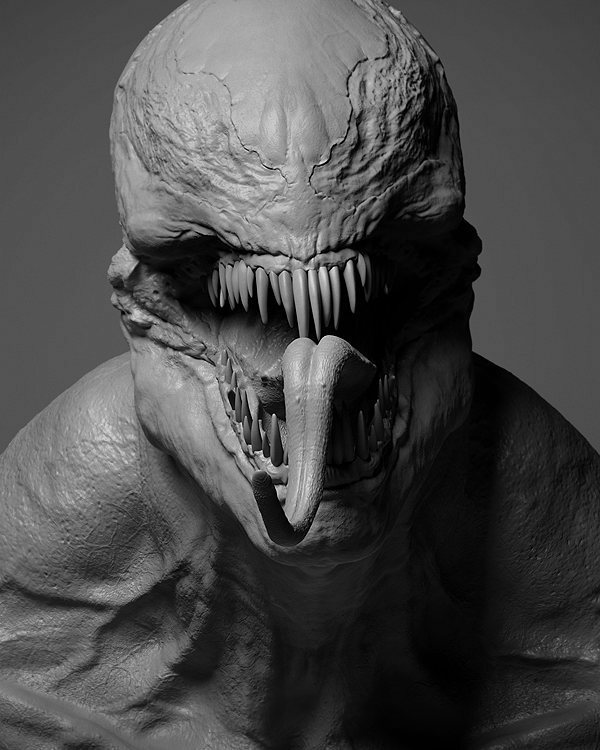 Artist Mikkel Frandson’s Creature Monster workshop has created the designs for the upcoming movie that stars all-’round badass Tom Hardy as Eddie Brock, a photographer in San Francisco who comes across an alien symbiote that transforms him into an 8-foot tall creature called Venom. The Creature is an Alien Symbiote! Sony has been hard at work developing a separate breed of anti-heroes and superheroes after Marvel Studios successfully rebooted its most well-known hero Spider-Man with last year’s Captain America: Civil War and this year’s Spider-Man: Homecoming. Venom is one of the Most Popular Spider-Man Villains! 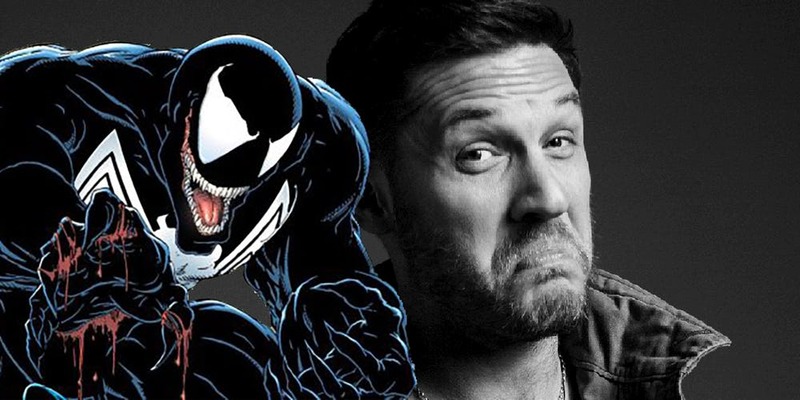 Venom will be the first of the off-shoot movies to be released by Sony. 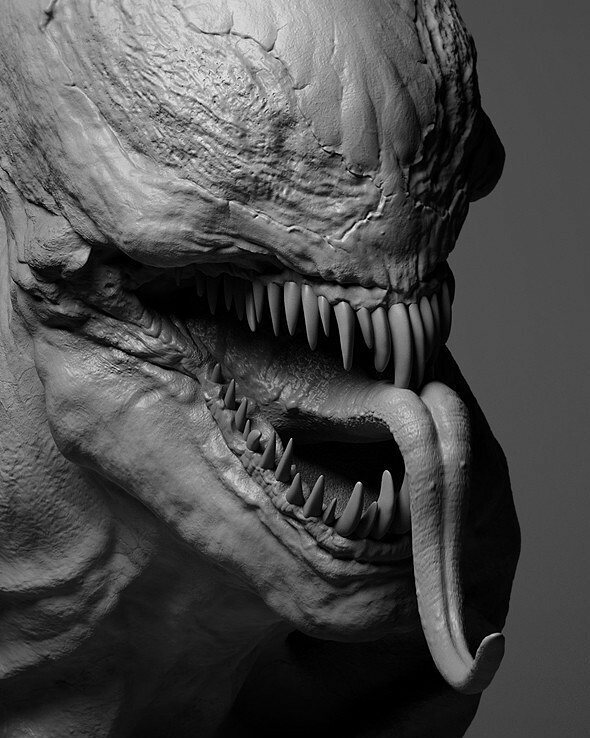 While we’ve seen glimpses of Tom Hardy on the set, the designs here give us a fair idea of what Hardy’s visage combined with that of the monster itself will look like in the finished movie. The Symbiote Binds Itself to a Host! This is What The Finished Design Will Look Like! Terrifying! 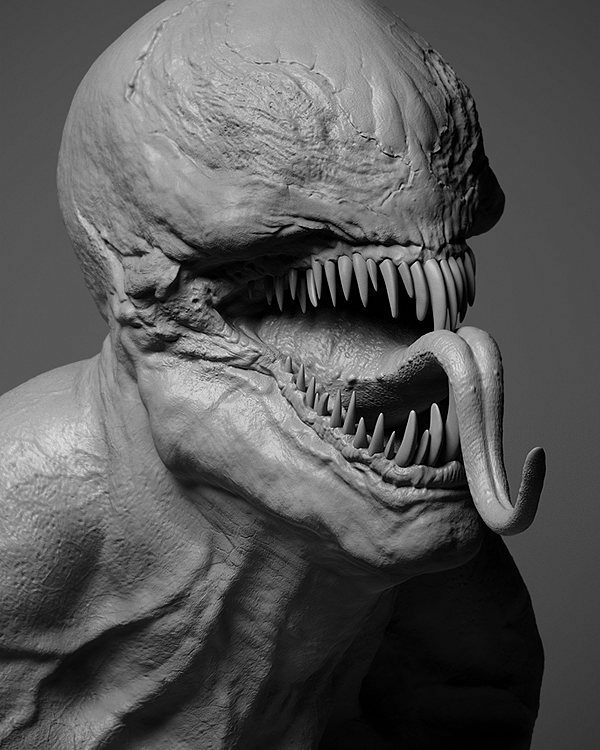 Venom was previously included in the much-maligned Spider-Man 3 by a reluctant Sam Raimi – who by his own admission did it solely because of studio pressure as he felt that the creature deserved a sole movie all to itself. Now, it looks like the wishes and Raimi and millions of Venom fans worldwide will come to fruition when Venom hits theaters around the world on October 5, 2018. Previous PostPrevious These New Disney Experiences Will Blow Your Mind in 2018!